In a bid to cut surplus sugar production and reduce oil imports, the government has approved over 25 per cent hike in the price of ethanol produced directly from sugarcane juice for blending in petrol. 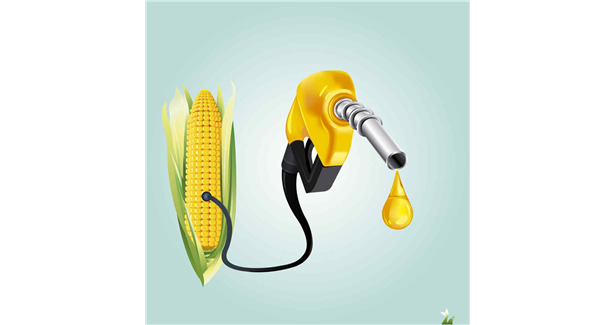 While the price for ethanol produced from C-heavy molasses was reduced to Rs 43.46 from Rs 43.70, the price for ethanol produced from B-heavy molasses was hiked to Rs 52.43 a litre from Rs 47.13. The Cabinet Committee on Economic Affairs raised the procurement price of ethanol derived from 100 per cent sugarcane juice to Rs 59.13 per litre from the current rate of Rs 47.13, informed Dharmdendra Pradhan, Oil Minister. However, the government plans on scaling up the blending to 10 per cent in the next couple of years from 4-5 per cent now.